Create custom printed tape on demand. Print is on the adhesive side of tape so there is no smearing or drying time needed. Print is absorbed by the corrugated of the box, creating a security seal. Box cannot be opened or tampered with without noticeable evidence. Can print logos, static, or variable information. Available for 2 inch wide and 3 inch wide tape. Can print approximately 70 rolls of 110 yard tape on 1 cartridge. Easy to change print information. 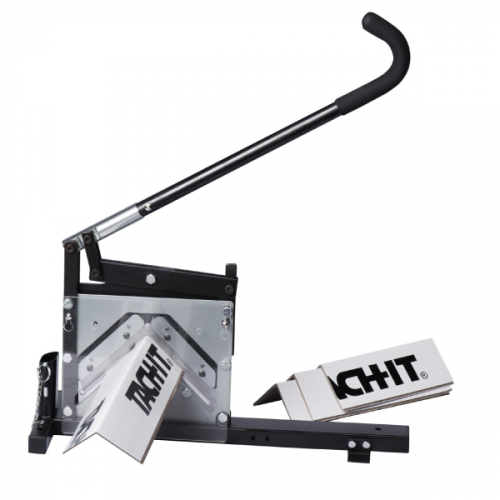 The Tach-it Printiwz is the only hand-held tape gun in the industry that creates printed tape on demand. 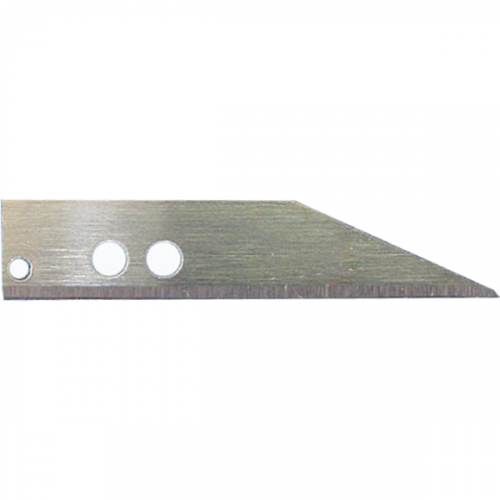 Able to print logos or custom information using a pre-made plate or variable information, the imprint created is placed on the adhesive side of the tape so there is no smearing or dry time and the image transfers to the corrugated carton, creating security tape. 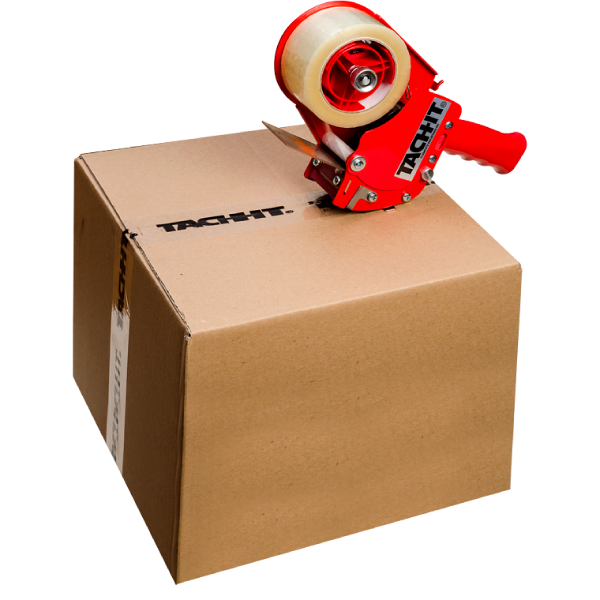 Once applied to the corrugated, tape printed with the Tach-It Printwiz can not be cut, removed or over-laid without evidence. 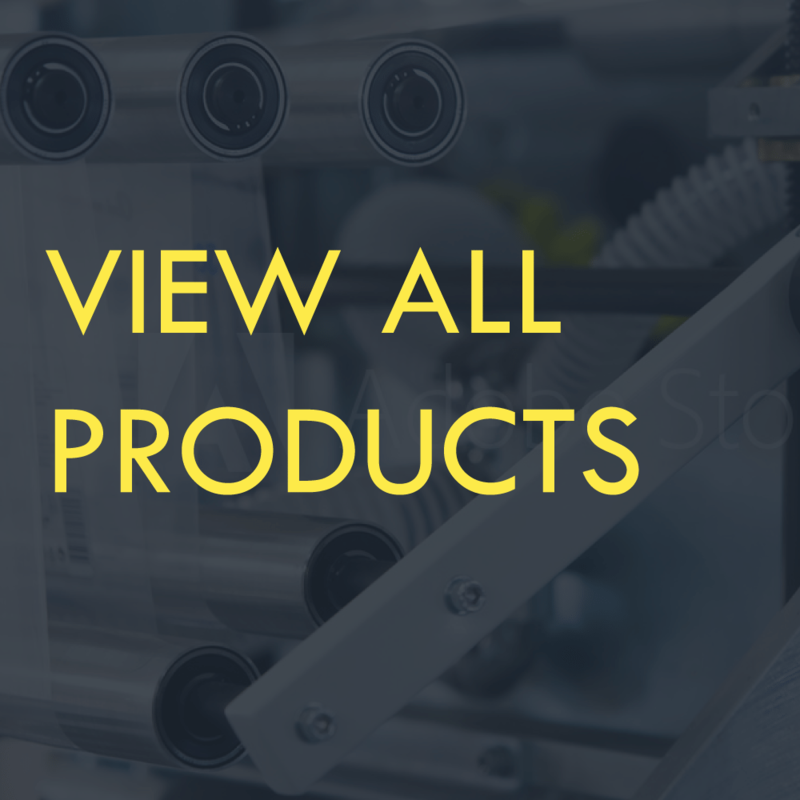 The Printiwz Tape Guns are available for both 2 inch wide and 3 inch wide tape and is also available for mounting into automated case sealing equipment.